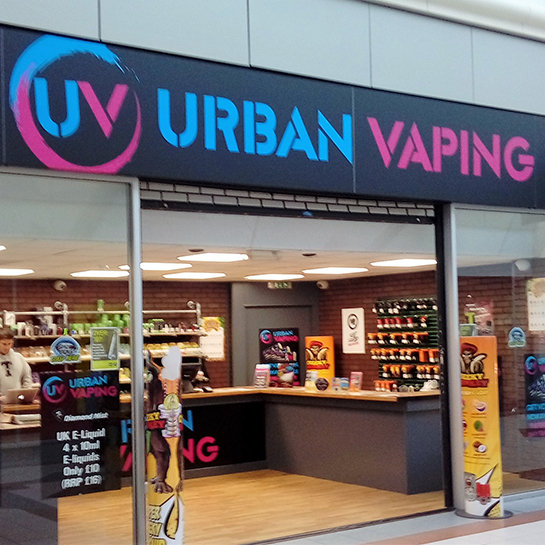 Urban Vaping is Llanelli’s newest Vape Store. 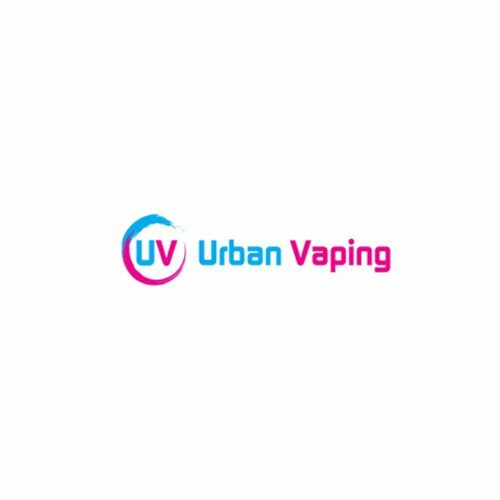 Selling a wide range of e-liquids and hardware to suit all users, Urban Vaping can become your one stop shop for all your vaping needs! 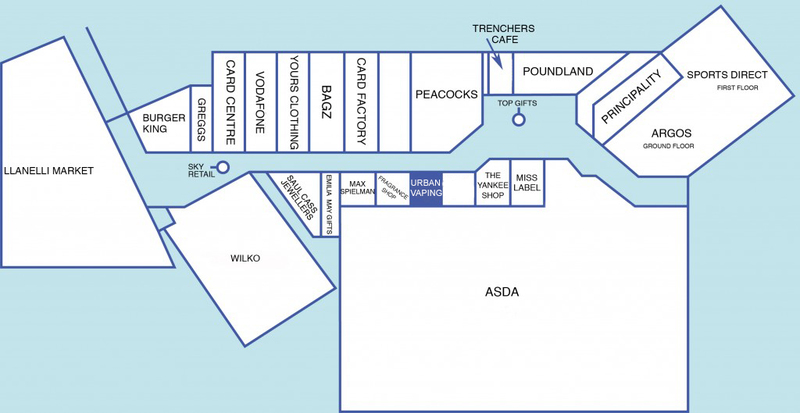 Call in, have a chat and let us know what you think of our new store. You can also try all our e-liquids and give your recommendations for products we should stock!